Who’s that scurrying toward a sugary treat? 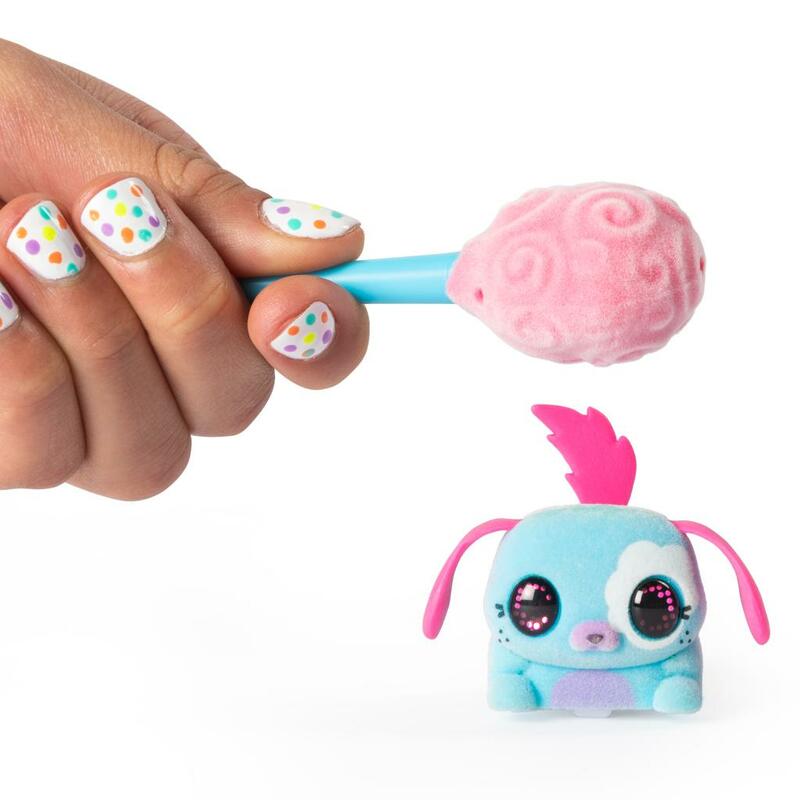 Why it’s a Lollipet! These cute collectible pets really move! Hold their favorite treat (included) in front of them and their floppy ears and tails will wiggle as they scamper towards it! You can even use their sugary snack to guide them: hold their treat above to make them hop; behind to make them sprint; or to the side to make them dodge. With 20 characters to collect, you could add cuties from Cake Pop Coast, Lollipop Lake or Marshmallow Meadow to your collection! You may even unbox the rare Lollipets from Cotton Candy Canyon – you never know who you’ll find! 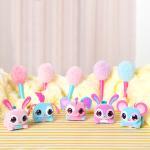 Add fuzzy, glittery, brightly colored or pastel colored pets to your collection. Each Lollipet comes with a fun character card, a map of their home, a colorful sticker and a unique treat! Get to know your Lollipet as you play and interact with them. You can even put your new pal and their unique treat in your pocket and take them with you, wherever you go! 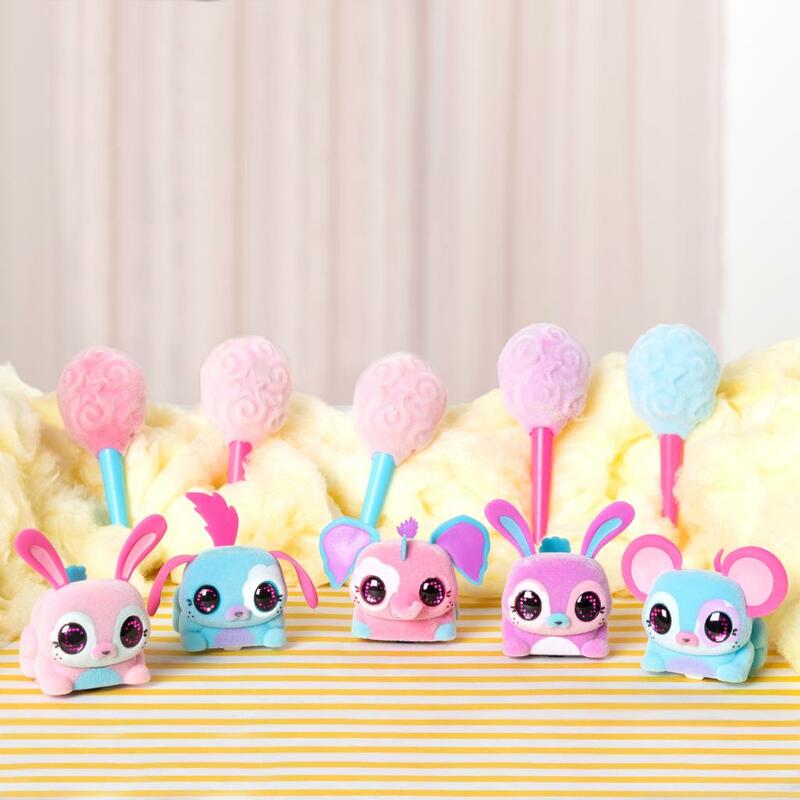 Collect all these candy-colored cuties and discover the magical sugary world of the Lollipets! 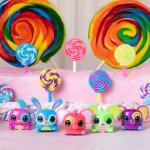 CUTE INTERACTIVE PETS: Lollipets are adorable collectible pets who really move! 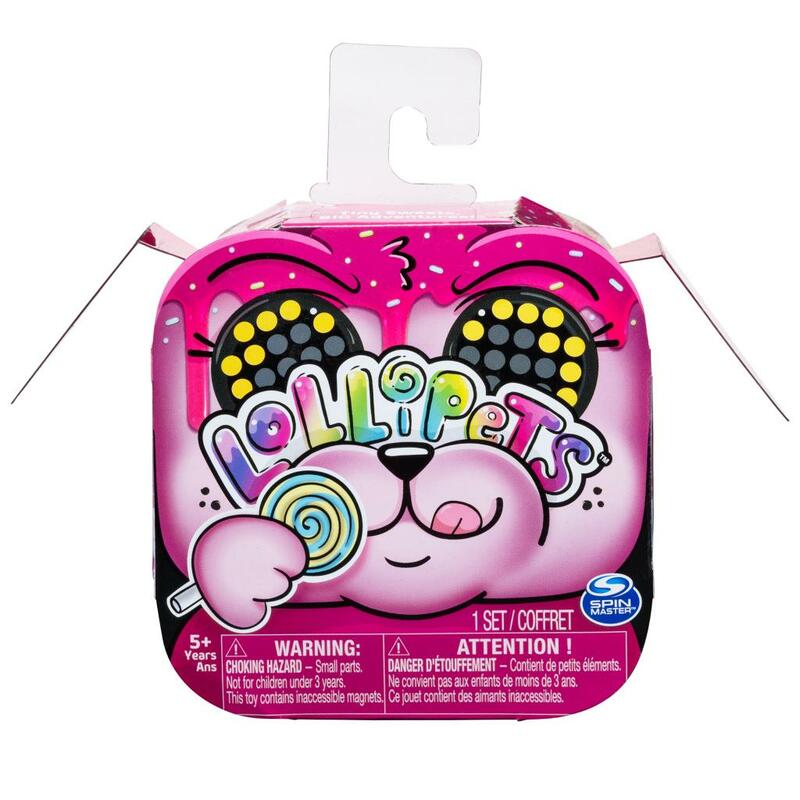 Each Lollipet has their own unique sugary treat. Hold their treat up to them and they'll scurry towards it! 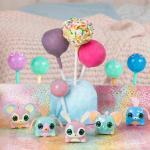 MAKE THEM MOVE: Lollipets will do anything for their favorite sugary treat! Hold their treat above to make them hop; behind to make them sprint or beside to make them dodge! Collect all 20 characters and they may be so happy to see each other, they smooch! 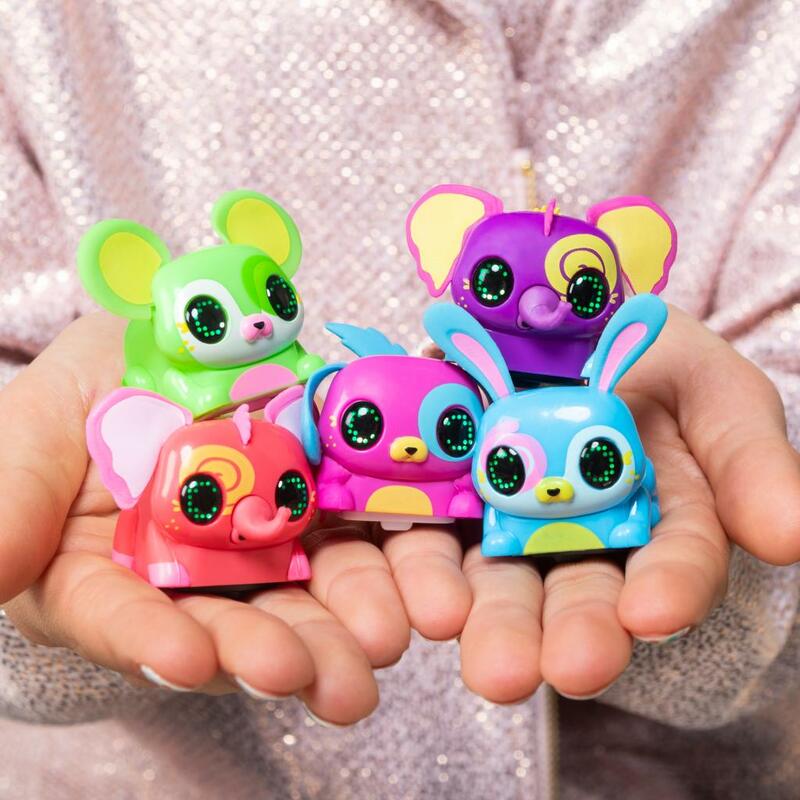 20 TO COLLECT: There are so many Lollipets to adopt - and you never know which one you'll get! 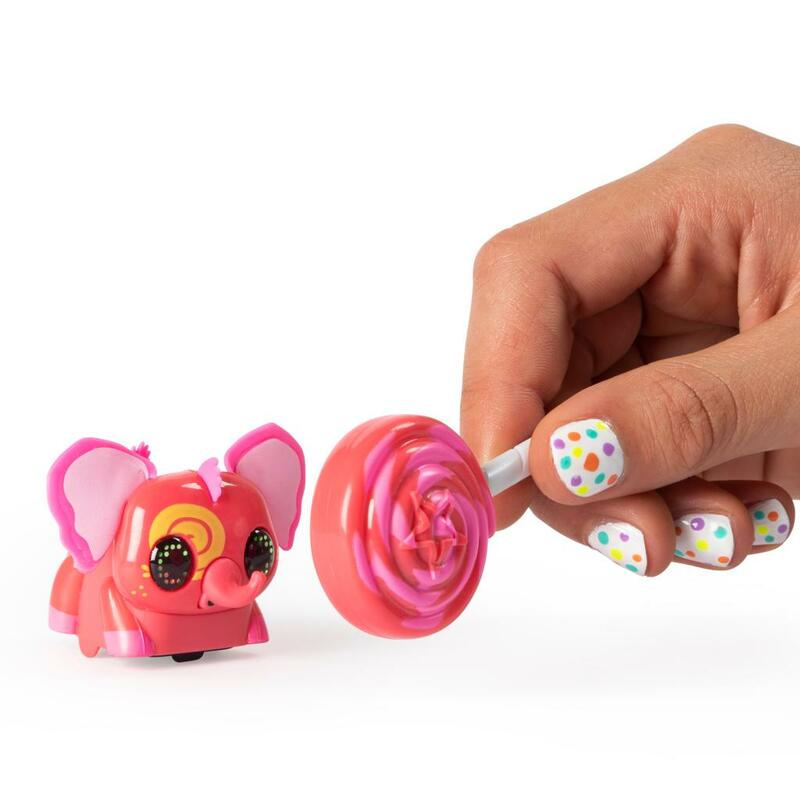 Add elephants, mice and bunnies from Cake Pop Coast, Lollipop Lake and Marshmallow Meadow to your collection. You may even find the rare Lollipets from Cotton Candy Canyon! 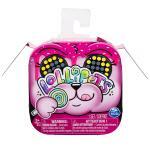 FIND MAPS, STICKERS AND MORE: Lollipets are a great gift for kids aged 5 and up. Each Lollipet comes with a fun character card, map of their home and sticker! Requires 1 LR44 battery (included).